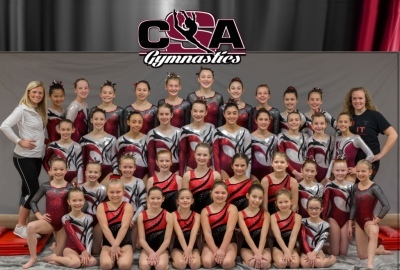 Interested in joining the CSA Competitive Team? 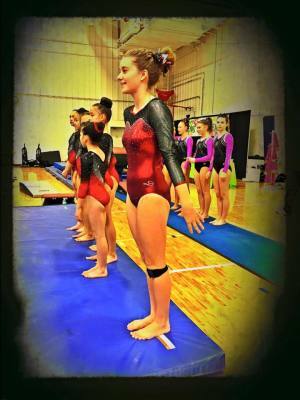 Our Head Coach would be more than happy to discuss any questions you may have and set up an evaluation for your daughter! Contact us to set up a meeting! 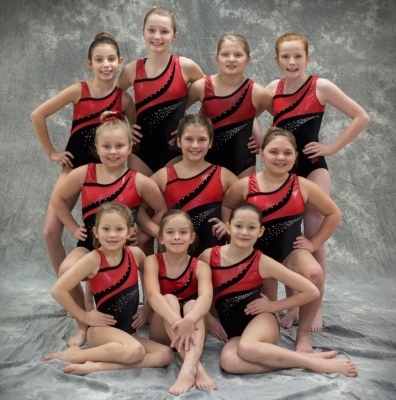 CSA Kids Girls Gymnastics Competitive Team consists of levels 2-10 and Xcel. 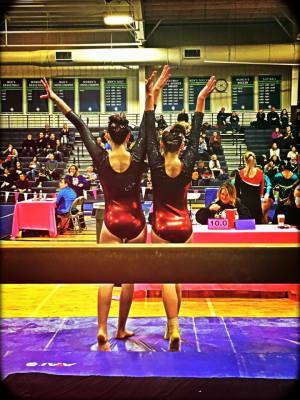 Our goal is to build strong, successful, determined gymnasts that have self confidence and motivation. 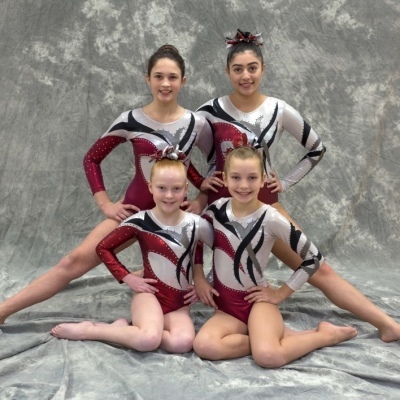 These are qualities that they will carry with them well past their time as gymnasts! 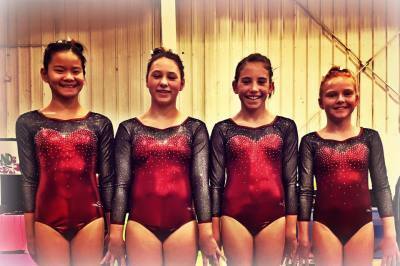 We train as a team, we compete as a team and we BELIEVE in our dreams as a team! 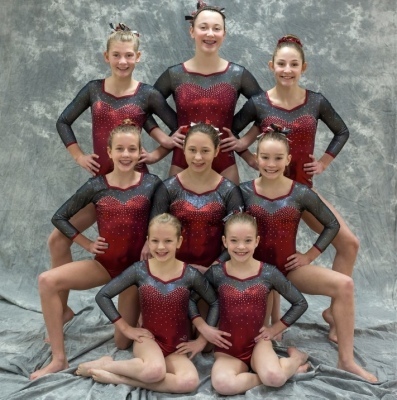 All parents and gymnasts are required to read the “CSA Gymnastics” Team Handbook. 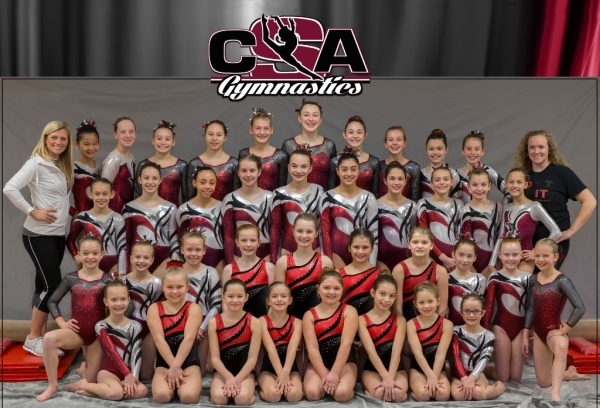 After reading the handbook, we ask the parents and gymnasts to sign the last page of the Team Handbook and return it to CSA Kids at the beginning of each competitive season. This shows that there is an understanding of our team policies and procedures. 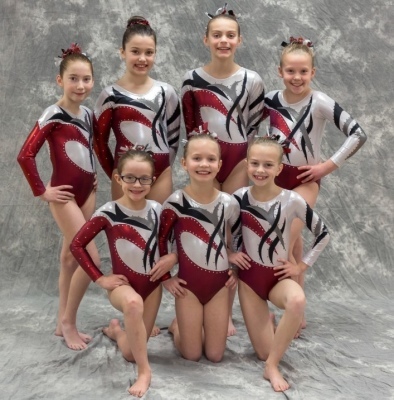 Many questions can also be answered using the Team Handbook. If you have any questions about any of our team policies and procedures, please do not hesitate to ask the Head Coach.